A recent NAW survey found that 85% of distributors feel they need to reinvent their business before someone else does. Amidst shifts in technology and our competitive environment, the world of wholesale distribution and manufacturing is changing, and it’s changing fast. 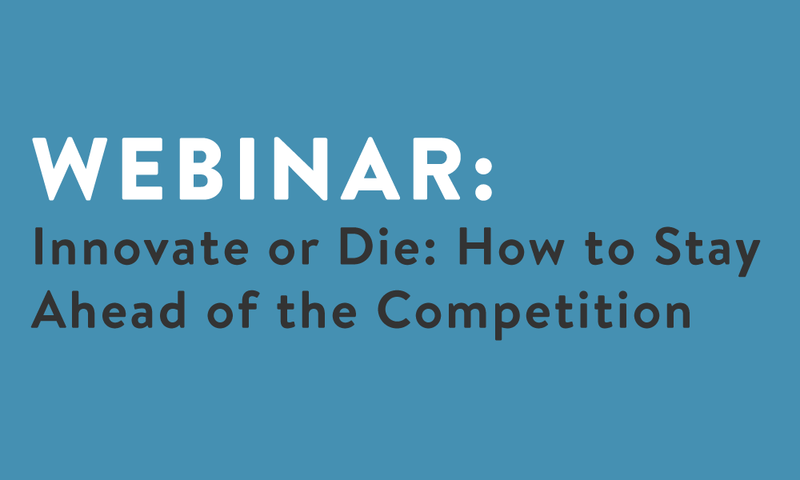 In this highly anticipated webinar, innovation and distribution expert Dirk Beveridge will share his transformative Innovative Distributor Model, as well as actionable takeaways for manufacturers and wholesale distributors looking to stay competitive in the age of disruption. How manufacturing and wholesale distribution are changing and key business opportunities emerging within this environment. 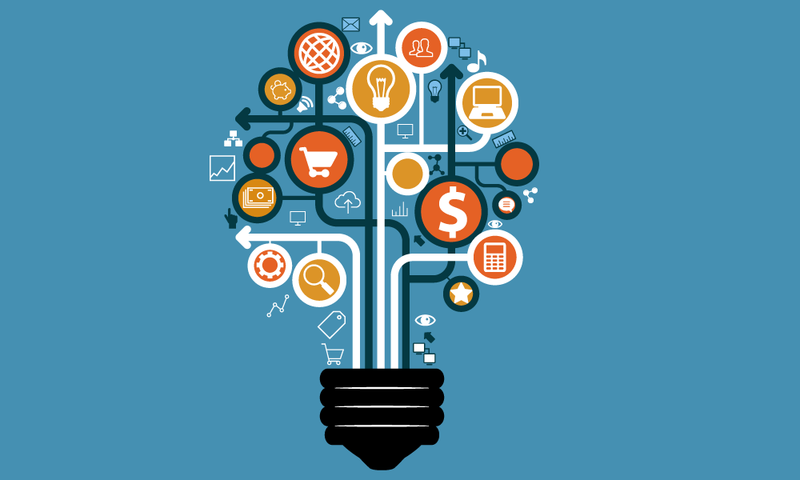 4 core business practices to consider within the Innovative Distributor Model. Actionable strategies to stay relevant in the face of change. 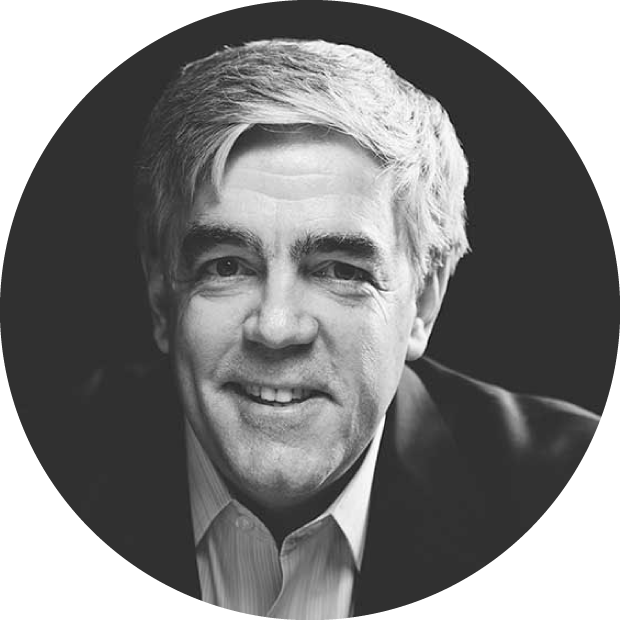 Dirk Beveridge is a best-selling author, keynote speaker, and Founder of UnleashWD, the only innovation summit for distributors and their supply chain partners. William Taylor, Co-Founder of Fast Company magazine has said of Dirk: “Every field has its rabble rousers, change agents, thought leaders––people with the wisdom to understand the past, and the creativity to conjure up a new vision for the future. In the field of wholesale distribution, Dirk Beveridge is that thought leader.” Dirk’s best-selling book, INNOVATE! How Successful Distributors Lead Change In Disruptive Times has been called, “Indispensable,” “A must read” and “One of the best business books I have ever read” by CEOs. For over 25 years as a consultant to a wide range of companies, Beveridge has helped leading firms align, focus, & strengthen their sales & leadership strategies to remain relevant, outperform the market, & provide deeper value to customers.